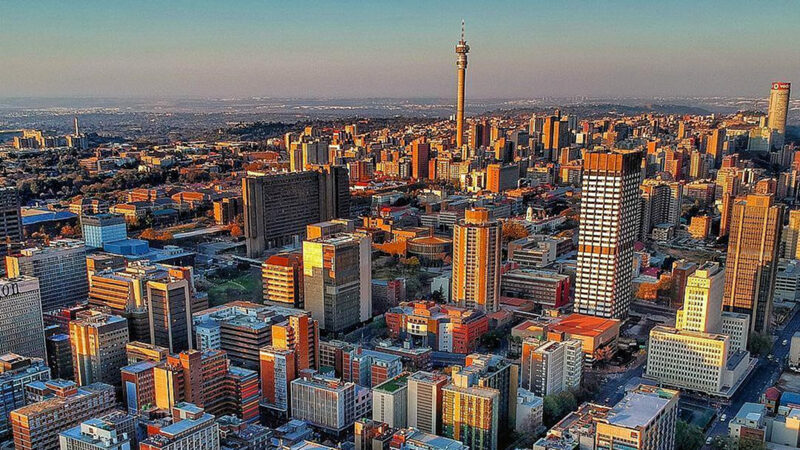 Seedstars World, one of the largest startup competitions for emerging markets, has announced the 10 SA startups that will pitch at Seedstars Johannesburg this Friday (2 November) — in the second pitch before the SA finals. 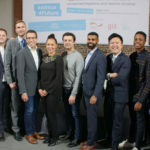 The top three startups from the pitch event, which will be held Tshimologong Digital Innovation Precinct, will join the top three startups from the Johannesburg pitch which will be held next month, as well as other competitors at the South Africa finals — to be held in Cape Town on 14 November. At the finals, startups will compete to be crowned the country winner and a chance to win an all-inclusive trip to attend the Seedstars Summit in Switzerland in April next year, where they stand to win up to $1-million in equity investment. In addition, the winning startup will also represent South Africa at the Seedstars Africa Regional Summit which will take place in Dar es Salaam, Tanzania on 13 December. BusyMed: BusyMed helps people buy medicine — both prescription and non-prescription — from their local pharmacies online. The platform also enables users to compare prices and offers a delivery service. Franc Group: Franc Group is a self-insurance platform that offers customers the opportunity to grow their wealth and manage their personal risk. Frugily: This retailtech startup aims to assist shoppers to spend their money smarter by keeping track of their basket size in relation to their budget in grocery stores as well as by allowing users to create shopping lists and view shopping history across different retail chains. Kenai: Kenai is a visitor and worker management solution that uses facial recognition to facilitate fast and secure sign-ins. Maxicash: Maxicash is a financial support ecosystem built around remittance and payments for the African diaspora. Necta: Necta is an automated lead generation platform for businesses exhibiting at any expo, conference, and market. Prospa: Mobile savings wallet Prospa allows consumers to save from as little as R5, by enabling users to buy prepaid savings vouchers. Sendeddy Technologies: This on-demand delivery platform aims to drive down the cost of moving anything from an envelope to large machinery and equipment. Snapslip: Snapslip is a digital application that does away with paper receipts and uses big data analytics to increase sales. Uthini: Uthini is a language learning platform that connects professionals to other language speakers using a structured learning path and chatbots.